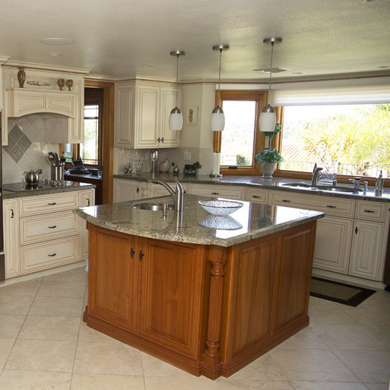 Building beautiful custom cabinets for every room of the home since 1989. 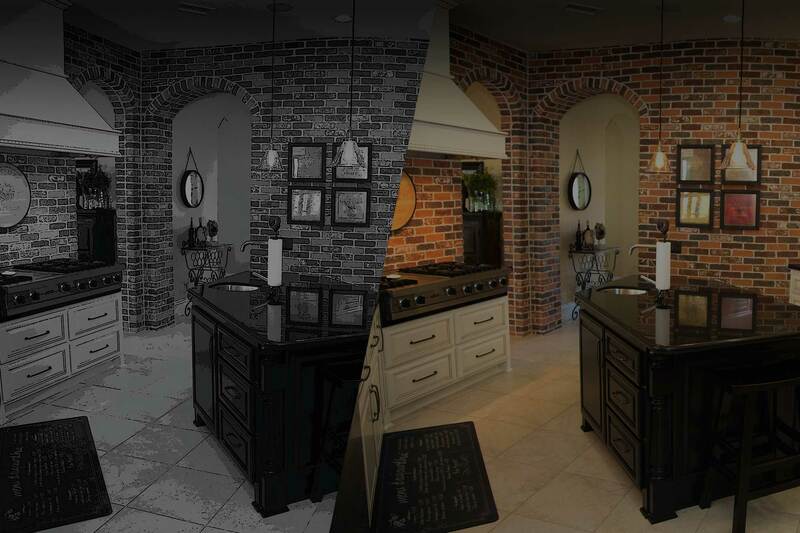 View and approve 3D computer renderings of your design before we build your new cabinets. 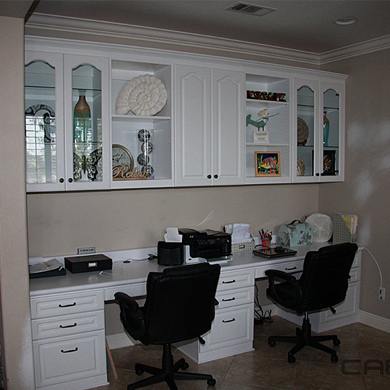 Cabinet Magic will exceed your expectations for the quality of our product and our customer service. 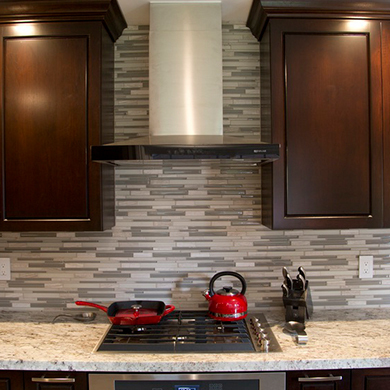 All our cabinets are built from scratch in our local factory to your exact specifications. 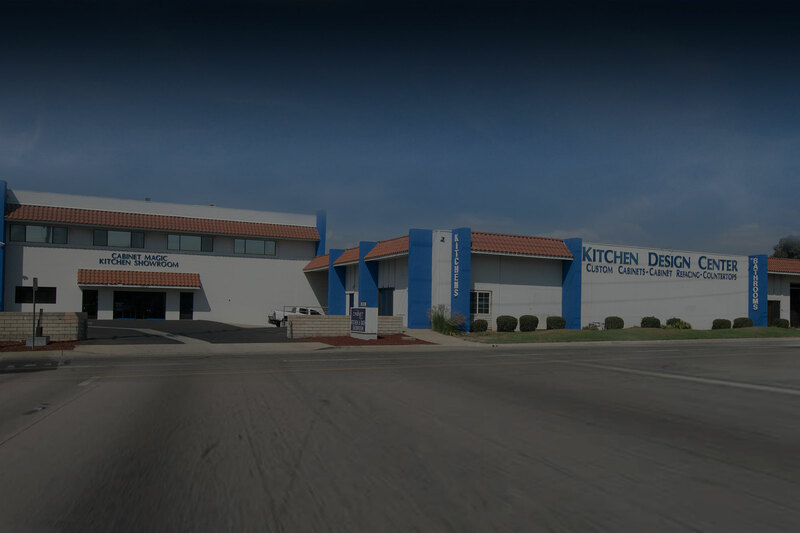 Over 20,000 square feet of inspiration awaits at our factory and design showroom. 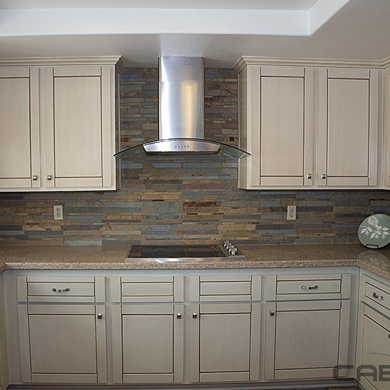 Give your cabinets a fresh new look—without tearing them out or spending a fortune—with professional cabinet refacing from Cabinet Magic. 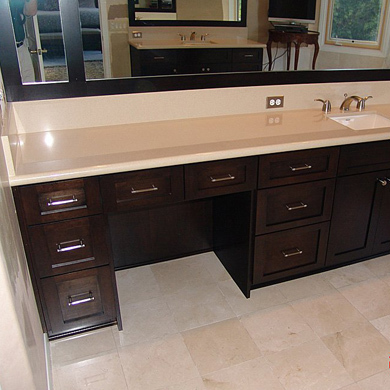 Transform the beauty and functionality of your bathroom with custom built cabinetry, new flooring, new fixtures, and more. 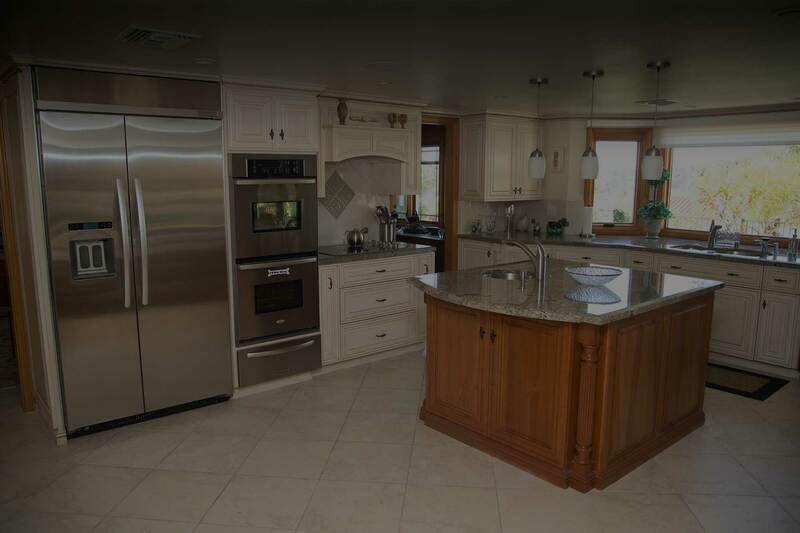 We can take your kitchen down to the studs and rebuild it to your exact specifications, with the latest design trends & the best materials. 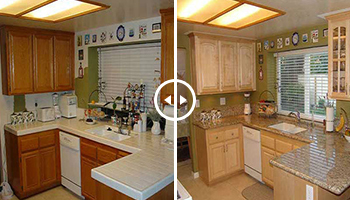 Cabinet Magic - Unleash the potential of your home! 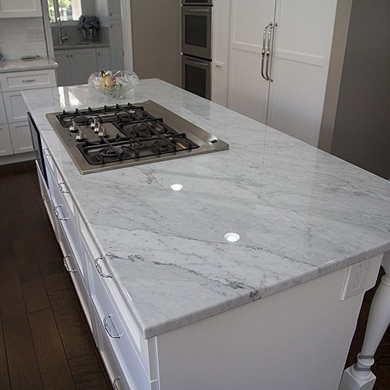 For over 25 years, Cabinet Magic has been helping homeowners across southern California realize their design dreams for their homes. 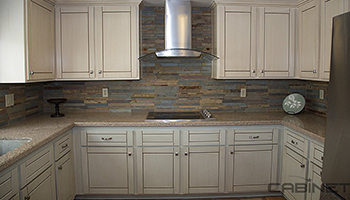 Whether you’re ready for a complete kitchen or bathroom remodel, or just want to update your style with a quick cabinet refacing, our experienced staff is here for you. 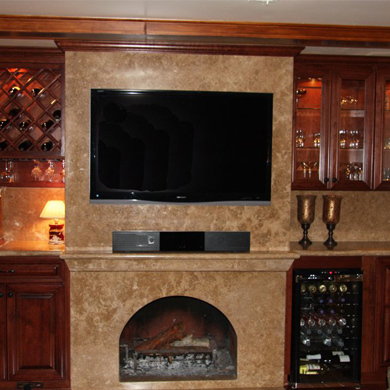 We build all cabinets from scratch, giving you complete design control. 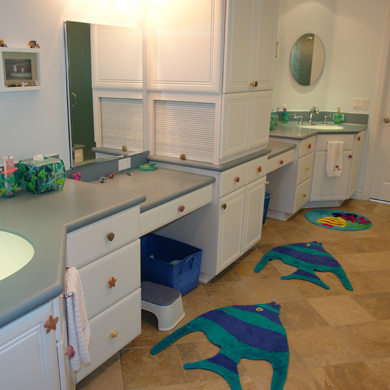 Check out these before and after photos to see some of the amazing transformations we’ve created for past clients. Wondering how well we deliver on our promises of quality and service? 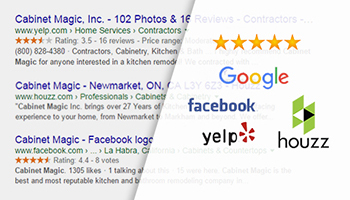 Read real testimonials from our thousands of satisfied clients. 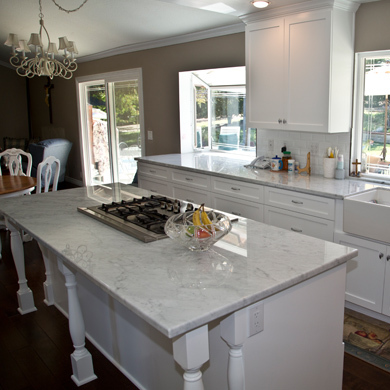 In home estimates allow our remodeling experts to provide personalized service and ensure we fully understand your design vision when we quote your price. 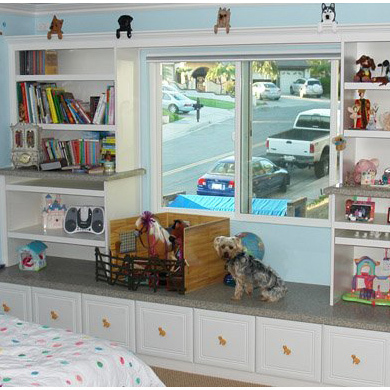 Our estimates are reliable and competitive. 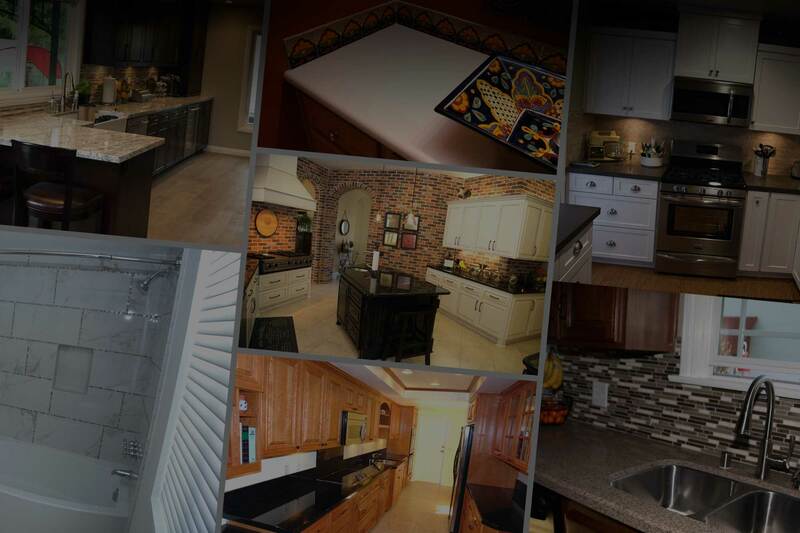 Our fully-stocked factory showroom is packed with samples, so you can select the exact products you want. 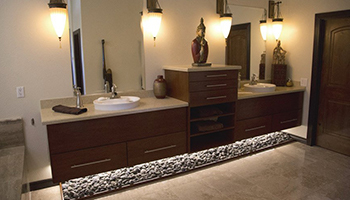 We can show you options for cabinets, countertops, backsplashes, flooring, lighting, and more. 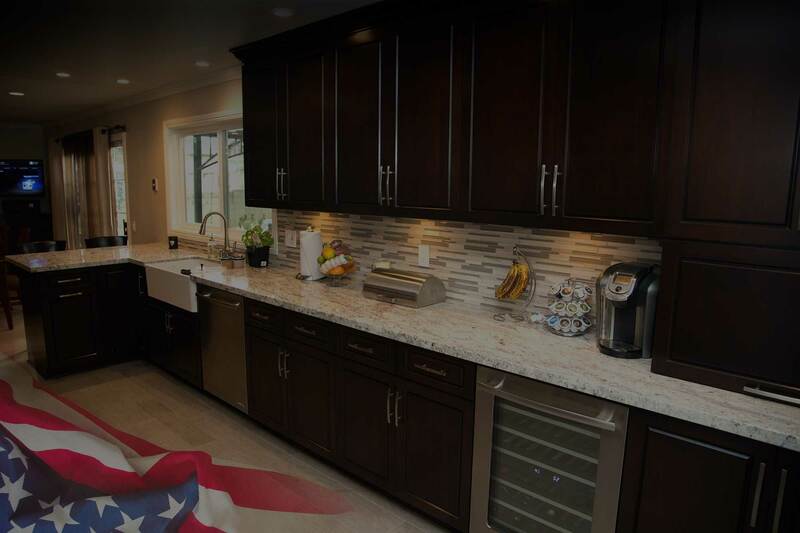 Whether you want cabinet refacing or brand new cabinets, we will create a 3D computer model of your design so you can see how the finished project will look. 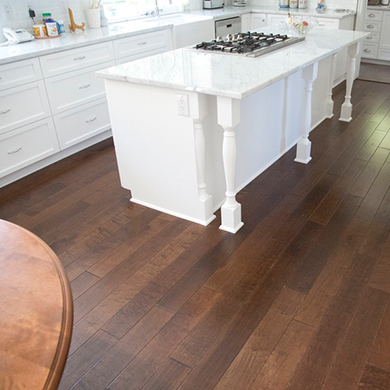 We won’t begin work until you are happy with every detail. 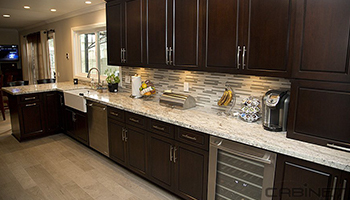 All of our cabinets are built to your exact specifications right here in La Habra CA and then installed by qualified professionals. 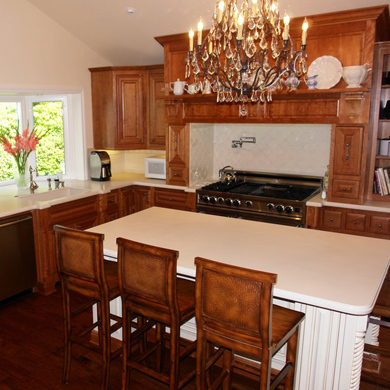 You can rely on Cabinet Magic for exceptional quality and service on every project.